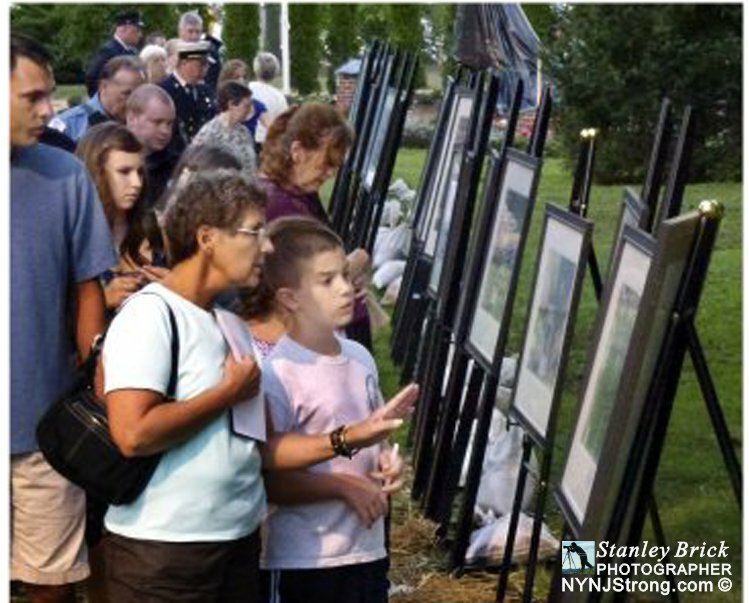 Hamilton, NJ: A 25 piece “Before and After 9/11” Remind – Reflect – Educate photographic exhibit is displayed at the Hamilton Township 10th anniversary Memorial Ceremony at Hamilton Veterans Park. 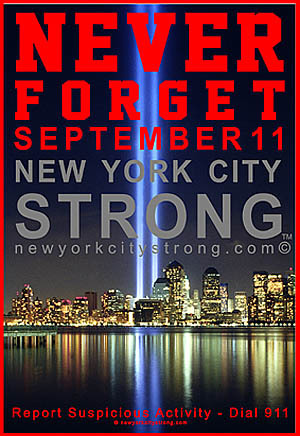 Thousands of people attended the central New Jersey event. 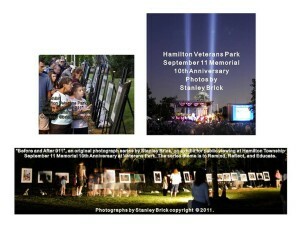 The art exhibit was provided courtesy of the artist, Stanley Brick, a Hamilton resident.